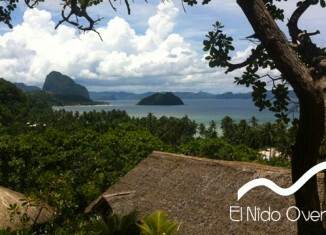 Welcome on the Palawan Sailing blog ! 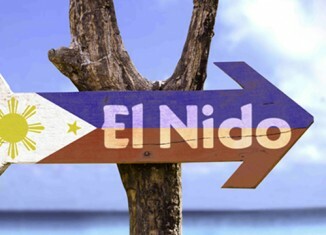 We will talk about all aspects of the life in El Nido. For those who like ocean and nature, there is a lot of things to see and to do!